The Aditya-1 mission was conceived as a 400kg class satellite carrying one payload, the Visible Emission Line Coronagraph (VELC) and was planned to launch in a 800 km low earth orbit. A Satellite placed in the halo orbit around the Lagrangian point 1 (L1) of the Sun-Earth system has the major advantage of continuously viewing the Sun without any occultation/ eclipses. Therefore, the Aditya-1 mission has now been revised to “Aditya-L1 mission” and will be inserted in a halo orbit around the L1, which is 1.5 million km from the Earth. The satellite carries additional six payloads with enhanced science scope and objectives. The project is approved and the satellite will be launched during 2019 – 2020 timeframe by PSLV-XL from Sriharikota. Aditya-1 was meant to observe only the solar corona. The outer layers of the Sun, extending to thousands of km above the disc (photosphere) is termed as the corona. It has a temperature of more than a million degree Kelvin which is much higher than the solar disc temperature of around 6000K. How the corona gets heated to such high temperatures is still an unanswered question in solar physics. 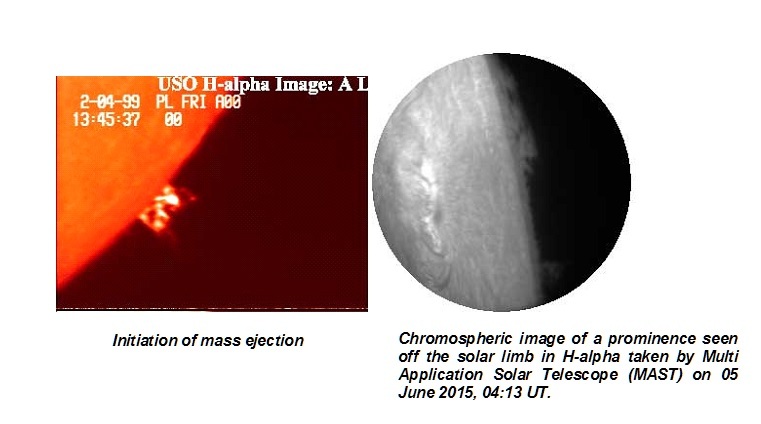 Aditya-L1 with additional experiments can now provide observations of Sun's Photosphere (soft and hard X-ray), Chromosphere (UV) and corona (Visible and NIR). 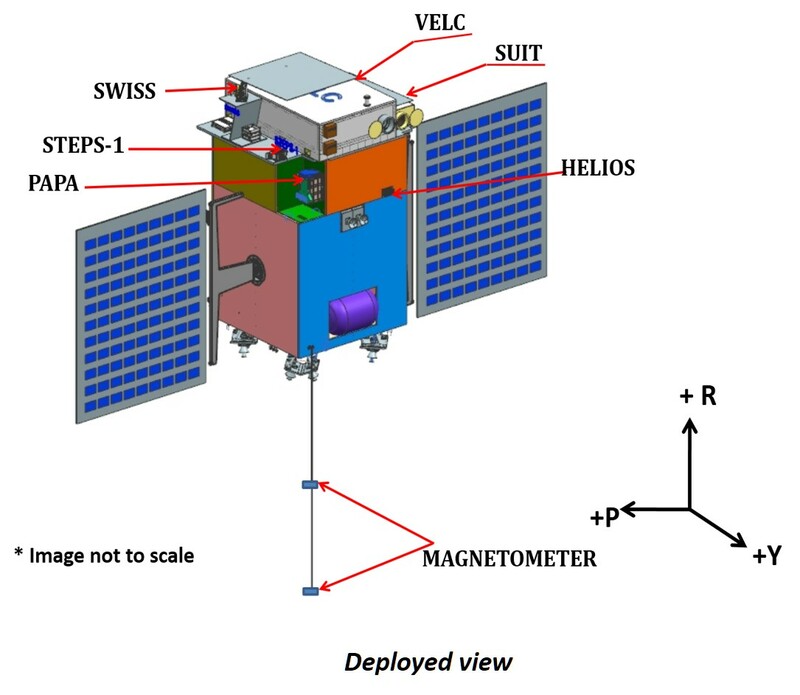 In addition, particle payloads will study the particle flux emanating from the Sun and reaching the L1 orbit, and the magnetometer payload will measure the variation in magnetic field strength at the halo orbit around L1. These payloads have to be placed outside the interference from the Earth’s magnetic field and could not have been useful in the low earth orbit. With the inclusion of multiple payloads, this project also provides an opportunity to solar scientists from multiple institutions within the country to participate in space based instrumentation and observations. Thus the enhanced Aditya-L1 project will enable a comprehensive understanding of the dynamical processes of the sun and address some of the outstanding problems in solar physics.